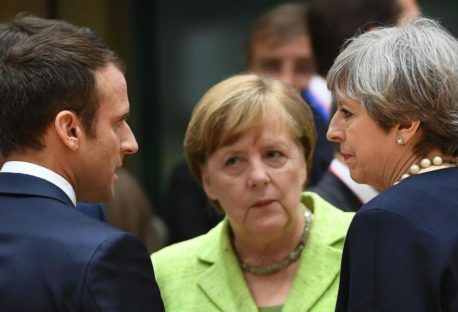 “Europeans are going to be unwilling to push things to a crisis point with Washington or to pick very serious fights,” said Adam Thomson, director of the European Leadership Network, a London-based think tank, and a former senior British diplomat. But there are steps Europe can take. 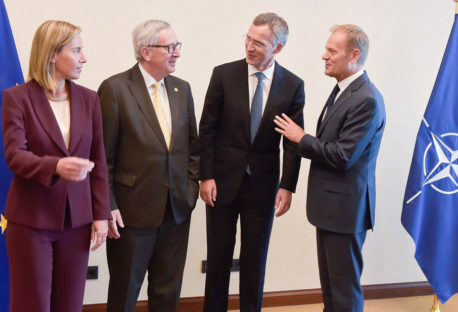 Thomson recently co-wrote a paper calling for Europe’s militaries to make themselves better able to operate independently from the United States — not out of spite, but because improved European defenses would serve both sides.